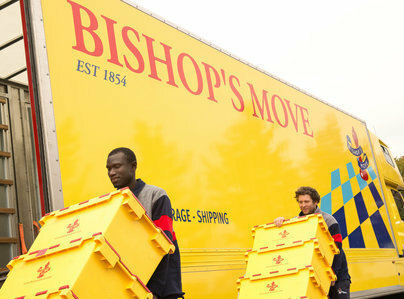 Bishops Move Chessington are the spearhead branch in the largest family-owned removals company within the UK. 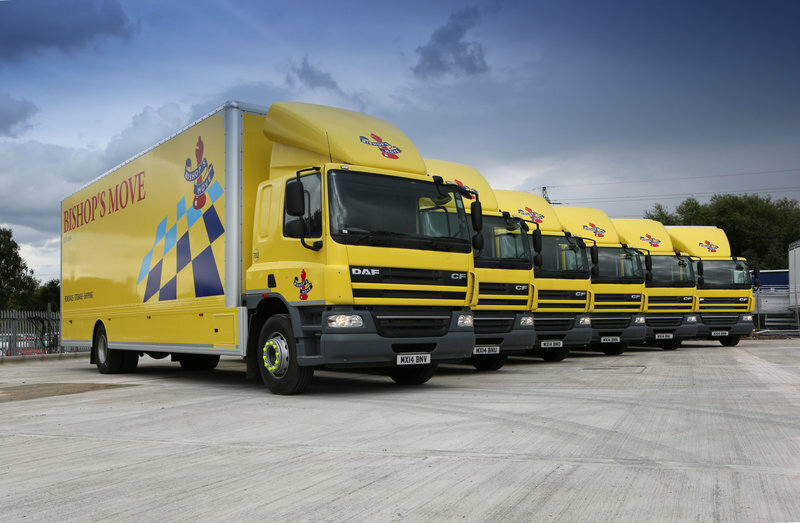 Our aim is to provide excellent removal services to those located within the Chessington, Cobham, Ditton, Surbiton, Kingston, Epsom and Sutton areas. 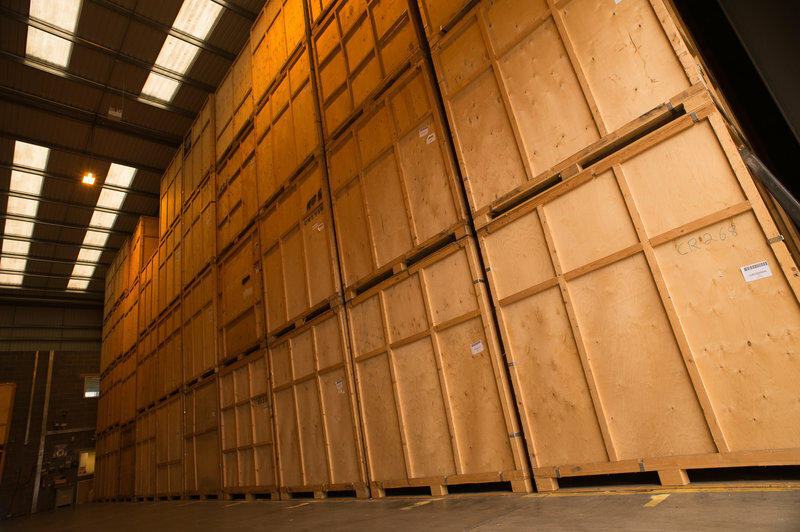 We provide a number of different services and products to ensure your move is a success, from a mixture of additional storage, to evening and night removals and the possibility for you to purchase brilliant packaging boxes. 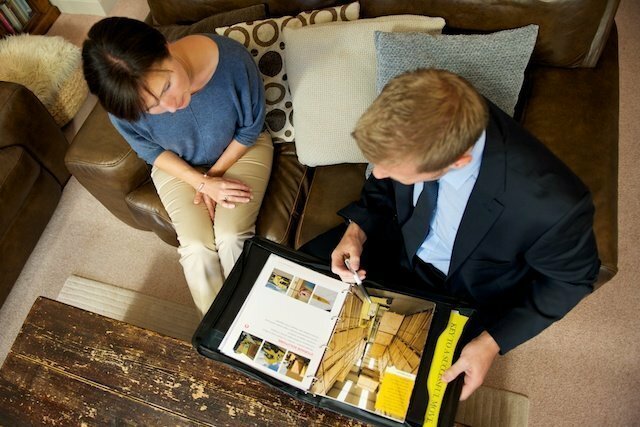 With our brilliant team at your disposal, they'll be on hand to answer any questions you might have. 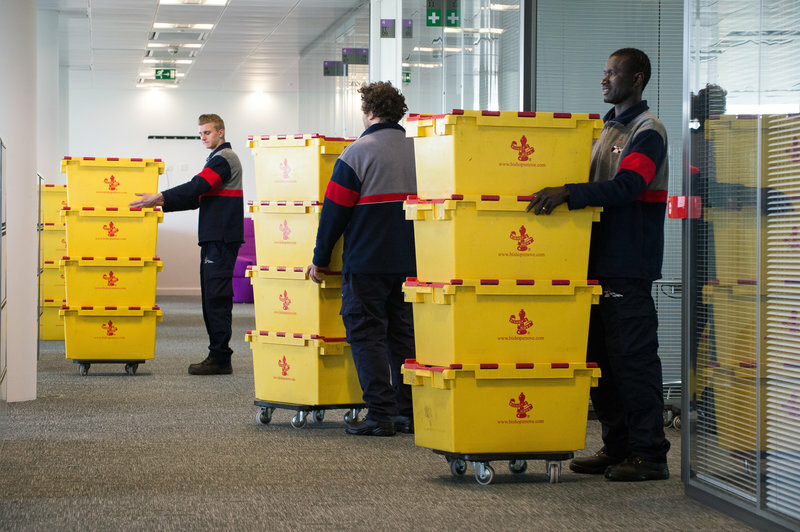 Whether it is about the location or the removal process as a whole, even about which moving package is the best one for you; they'll be able to help, and ensure your move goes as smoothly as possible.